Watch the webinar replay from Wednesday, March 23, during which I discussed Brain Fog with Sean Croxton. Do you experience any of these brain fog symptoms? Your brain operates in slow motion. It’s difficult to do your job, take care of family, or enjoy things in life that used to make you happy. You’re fatigued, sluggish, depressed, and sapped of motivation. You have trouble remembering things. Brain fog is NOT normal! Brain fog signifies your brain is aging (degenerating) too fast. 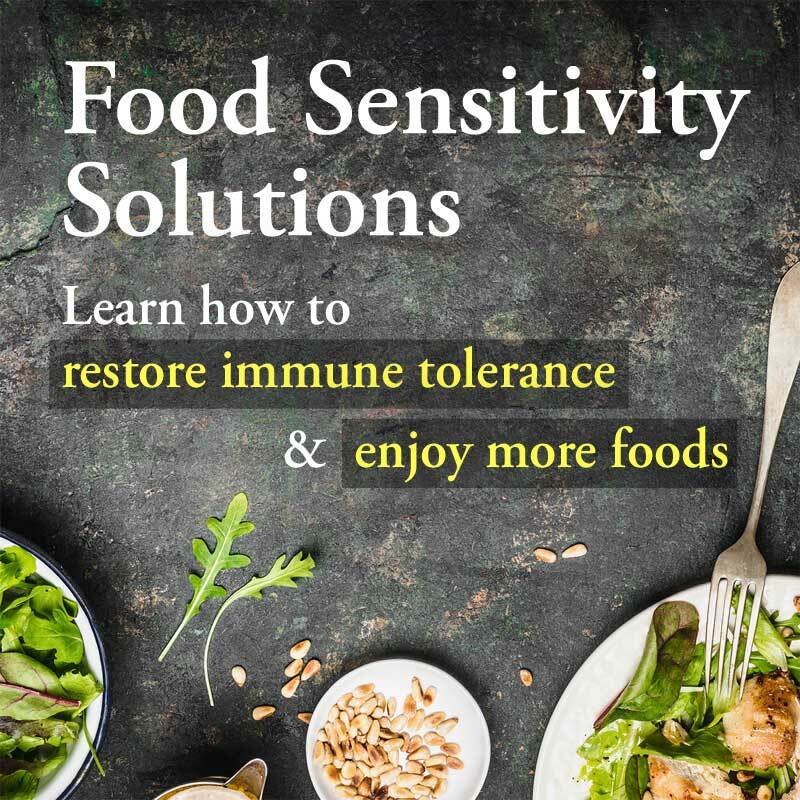 It’s a sign that inflammation is attacking your brain and destroying brain cells. This plays a role in depression, lack of motivation, cloudy thinking, fatigue, and forgetfulness. It can even play into degenerative conditions like Alzheimer’s. 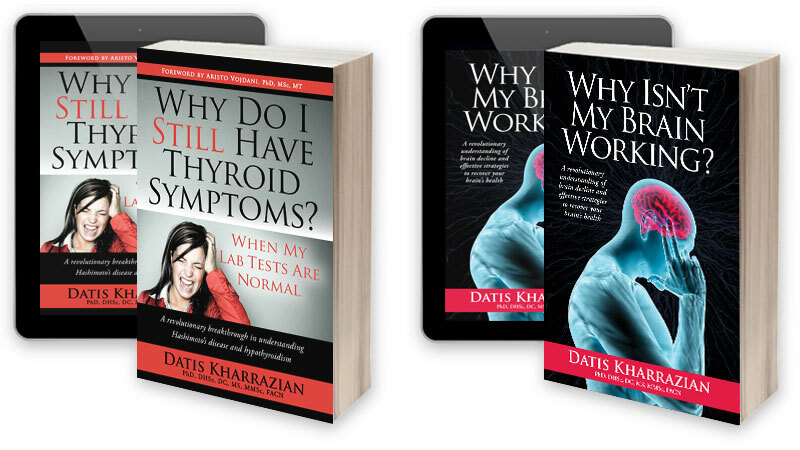 Brain Fog is a real and pervasive problem not dealt with by the conventional health model. If you complain of these brain fog symptoms to your doctor, you’ll likely be sent home with a pat on the back and orders to relax more. Sadly, that won’t fix Brain Fog—leaving you stuck with frustrating symptoms that short-circuit your chances at a fulfilling life. Learn what to do about Brain Fog! During the free webinar, Sean Croxton and I discussed the five common causes of brain fog, why brain fog matters, and what you can do about it. 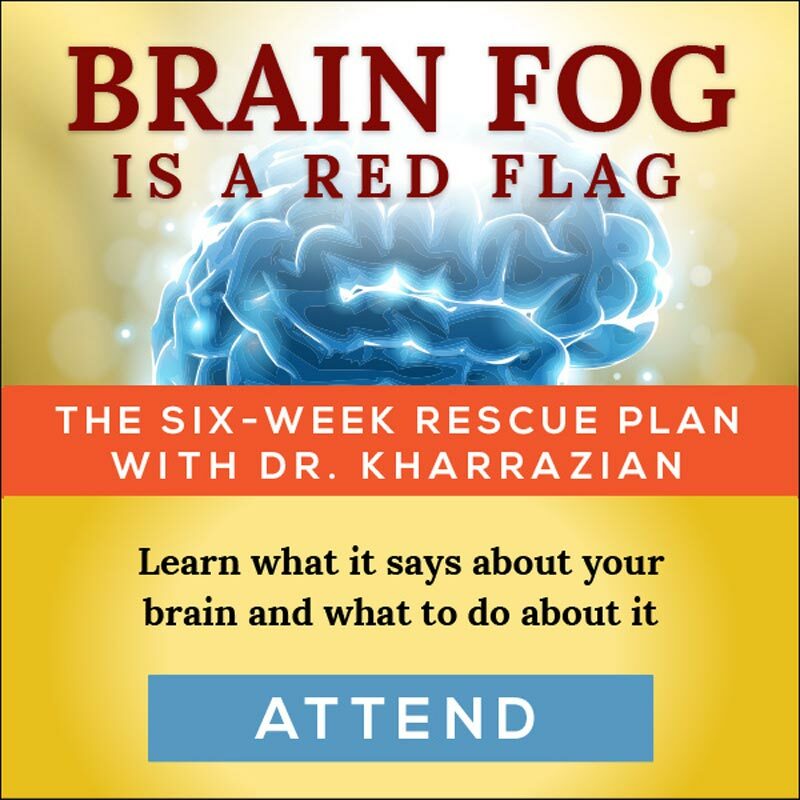 You can register and watch the brain fog webinar replay HERE. 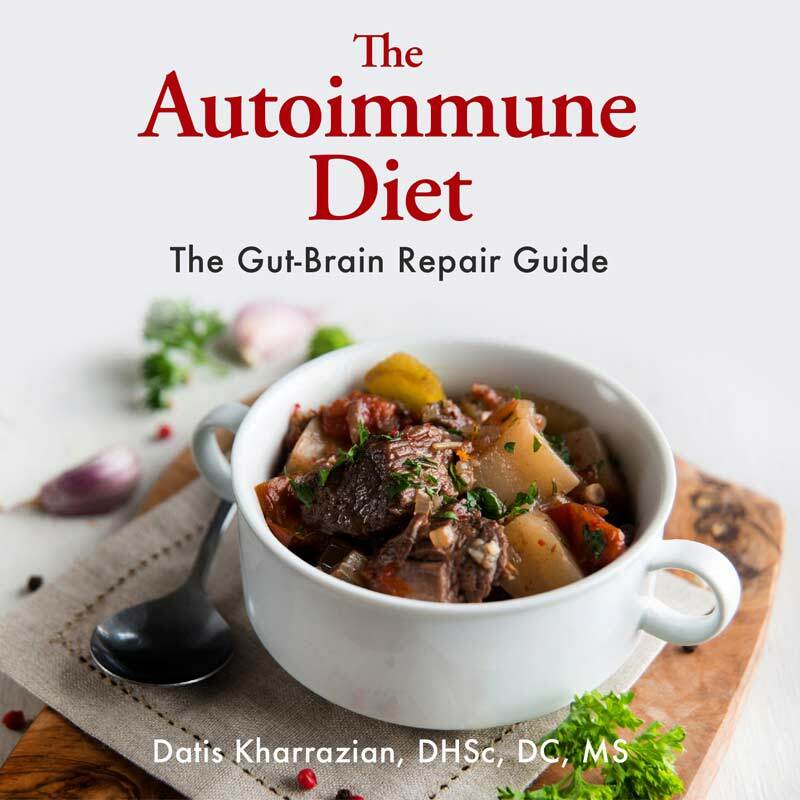 Brain fog, Alzheimer’s, cancer, arthritis, ect … ALL caused by SYSTEMIC CANDIDA FUNGUS… That entered the bloodstream via leaky gut.. Which is caused by roundup/ glyphosate… Only natural antifungals can get rid of it. Parkinson’s and MS are caused by parasites that have gotten into the bloodstream the same way.. AND have CROSSED the BLOOD BRAIN BARRIER.. Where they are hiding from pharmeceuticals (whose molecules are too LARGE to get thru the BBB).